Before “I Love Lucy”, he loved Lucy. 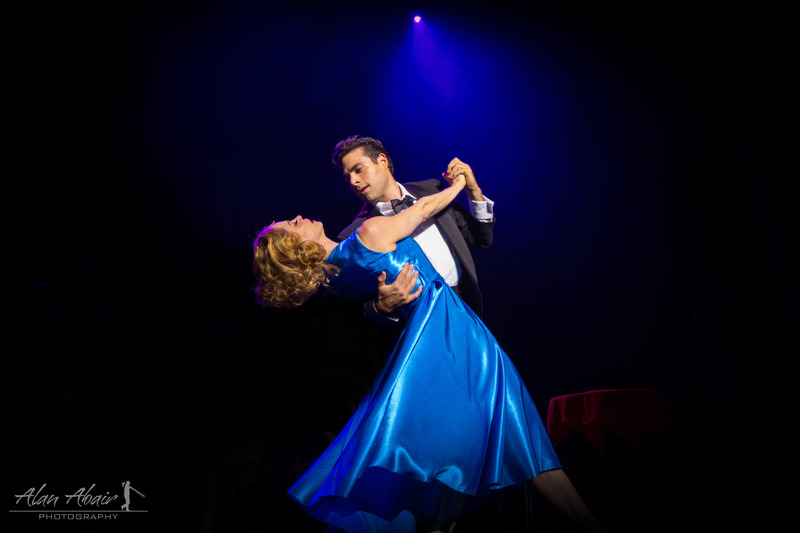 See the love story you only thought you knew. A young Desi Arnaz sets sail from a Cuba in chaos, and embarks on a turbulent journey that leads him to Hollywood and into the arms of a fiery, redheaded movie star named Lucille Ball. 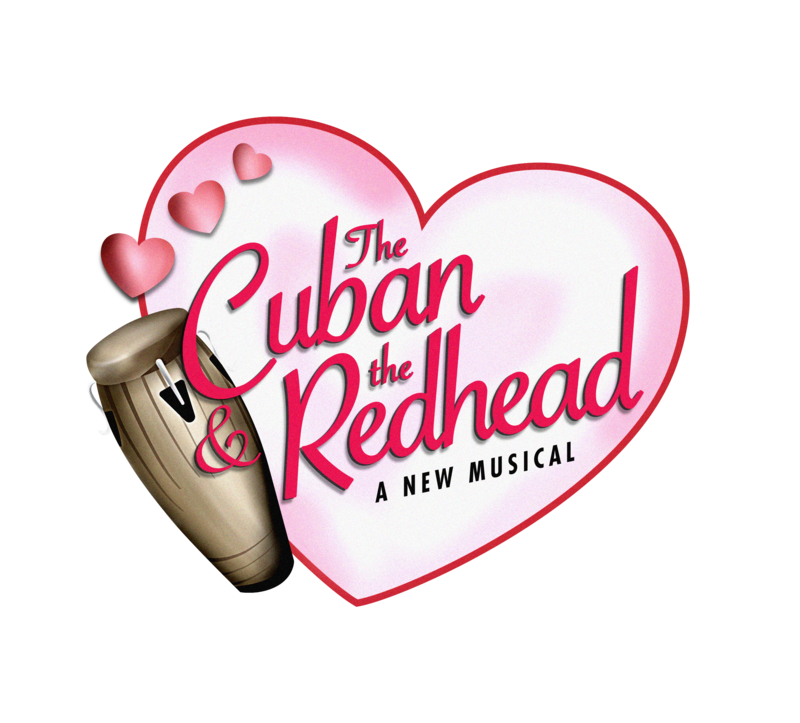 Join us for the The Cuban and the Redhead, a new musical about Lucille Ball and Desi Arnaz, with book, music and lyrics by Robert Bartley and Danny Whitman. 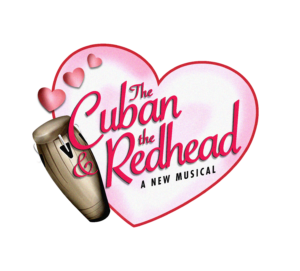 For tickets call the Eisemann Center for the Performing Arts (972-744-4650) or go online to https://www.eisemanncenter.com/event/i/6222/d/pegasus-the-cuban-the-redhead or https://bit.ly/2LfSvpm.